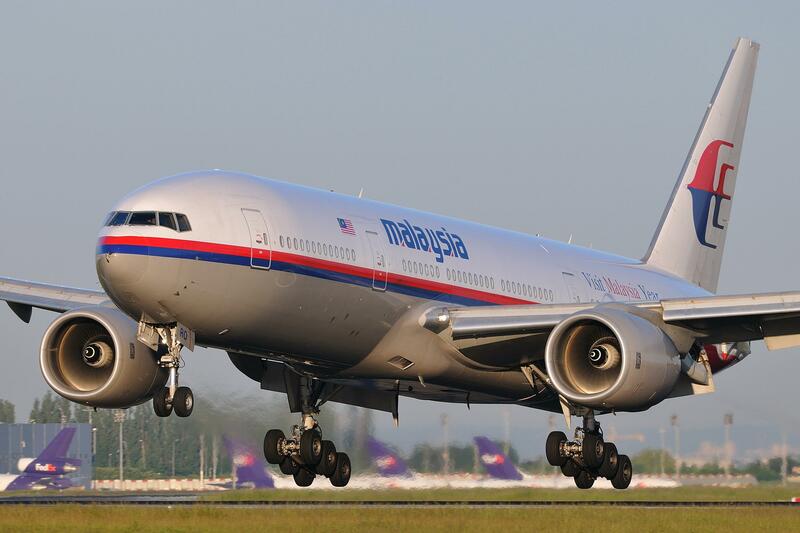 [www.inewsguyana.com] – A Malaysian airliner reportedly with 295 people on board has crashed in Ukraine near the Russian border, on a flight from Amsterdam to Kuala Lumpur. An aviation source in Moscow told Reuters the plane had been found burning on the ground in east Ukraine. Separatist rebels have been fighting government forces in the region. A number of Ukrainian military planes have been shot down by missiles in recent weeks, with Ukraine accusing Russia’s military of supplying advanced missiles to the rebels. Earlier on Thursday, Ukrainian officials accused the Russian air force of shooting down one of its ground attack jets on Wednesday. Anton Herashchenko, an adviser to Ukraine’s interior minister, was quoted by the Associated Press as saying the plane had been hit by a missile at an altitude of 10,000m (33,000ft). The claim could not be verified independently.